Officiated at all major Victorian tournaments including taking charge of all major finals - Australian National titles, Fred Osbourne Classic, Princes Cup, Kings Cup, Lance Pannell, C.O.M. and A grade pennant finals. 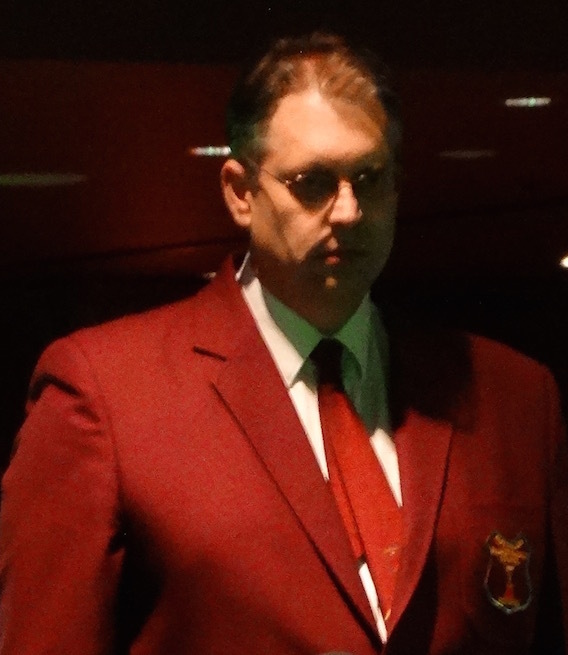 Officiated at all major Victorian and National Snooker & Billiards tournaments including Oceania and Professional events..
Officiated at IBSF World Snooker Championships in Bangalore, India (creating history, becoming the first Father/Daughter combination to officiate at the same World Championships). Refereed numerous Tournament Finals including Fred Osbourne Championship, Albury (12 consecutive years). 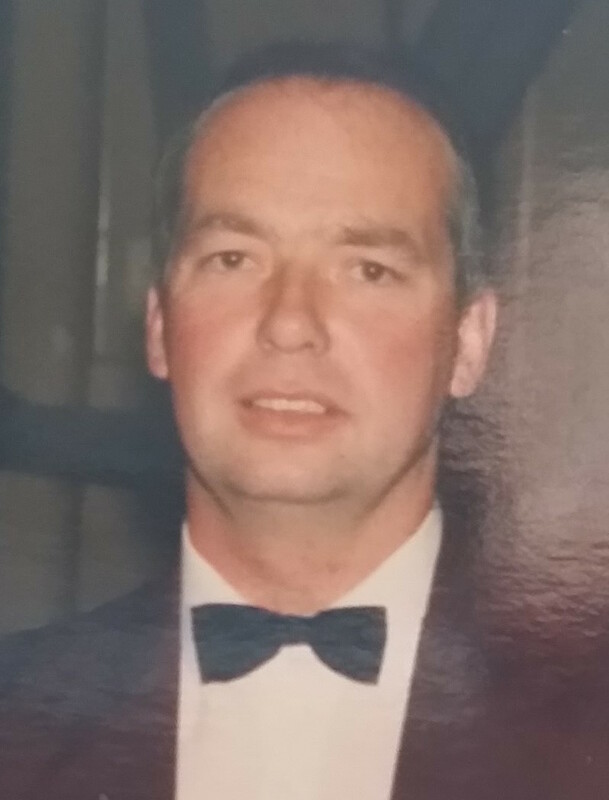 Developed and examined many Snooker & Billiards referees together with providing ongoing guidance over many years. Managed and coordinated numerous major cue sport events over long period. Held position of Victorian Director of Referees for several years as well as Convener/chairman of the ABSR committee. Jon is one of three along with Adam Beitner and Colin Winter who are welcomed to the refereeing fraternity this summer. Jon is, as are Colin and Adam, long time and dedicated snooker aficionados who have taken pride in their knowledge and observance of the rules of our game over many years, both as playing members and pennant representatives of Maccabi. Their stripes are well earned after takiing charge of at least one match per week since joining and passing the intense sessions and examination with John Ivett. Officiated at all major Victorian & Australian National Billiards & Snooker tournaments. Refereed many major ranking event finals, the first being the Princes Cup 2009, also the Lance Pannell, the Victorian Title, the City of Melbourne, the Australian Nationals, the Fred Osbourne Albury and the Australian Open. Officiated at the Oceania Championships 2011-2015 and took charge of the Women's final 4yrs consecutively, 2011-2014. Took charge of the Women's 6-Red final and the Men's Billiards Semi final in 2015. Officiated at IBSF World Championships in Bangalore Nov 2014, refereed the Men's Quarter final. Made history with John Ivett being the first ever Father/Daughter referee team at a World Championships event. Assessed and received an official IBSF badge. My first Professional World Snooker event was the Nov 2013 PTC Antwerp Open, Belgium, which also had the European Amateur Players Event running along side it. I was honoured to ref the Final along side the Semi finals for the Antwerp Open. Officiated at World Snooker Q-School, May 2015 both Event 1 and 2. Officiated at the Professional World Snooker Australian Goldfields Open in Bendigo 2014, 2015 (including taking charge of a match). Kim has now enhanced her ever growing reputation with her performance at the IBSF World Billiards Championships in Adelaide which included the honour of officiating in the Grand Final of the Women's event. The V.B.S.A. 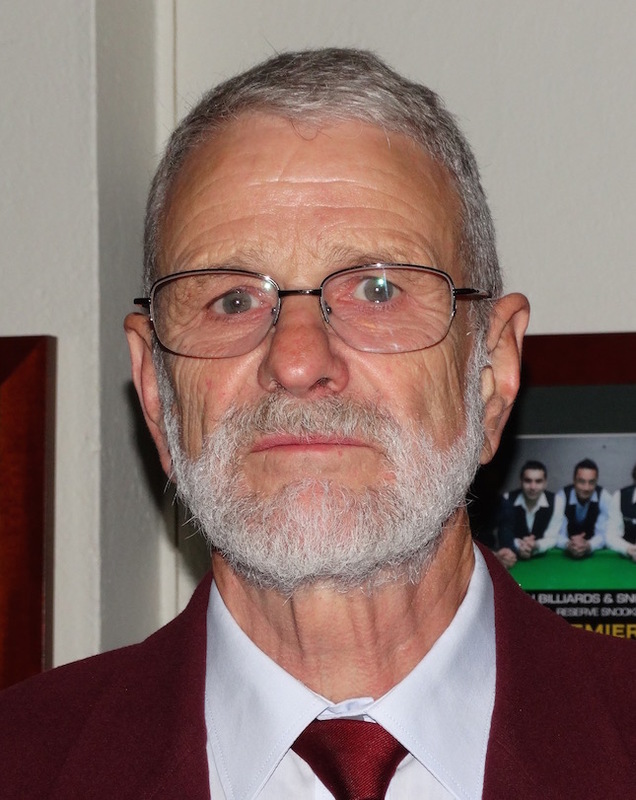 Treasurer has been a qualified referee for 40 years (and it don’t seem a day to much) He is one of the faces of Victorian Snooker and usually takes on the role of Tournament Director for the major events. The highlight of his career as a referee came a few years ago at the Brunswick Club where George was the official in the match between Ray (Dracula) Reardon and Alex (Hurricane) Higgins, under the watchful eye of his coach and Billiards champion ,Tommy Cleary. Neil is a veteran of many tournaments with a C.V. that includes lots of quarter and semi finals. He was in charge of the recent (2015) Lance Pannell grand final and has previously refereed the final of the Australian National Championships. A long time stalwart and No. 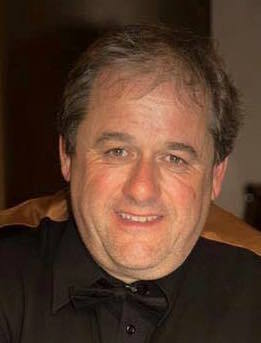 1 player for the North Brighton club, Neil is also somewhat of a trivia buff on all things Snooker. His other, successes have come in the City of Melbourne, the Nationals, The Fred Osbourne in Albury and many pennant finals matches. 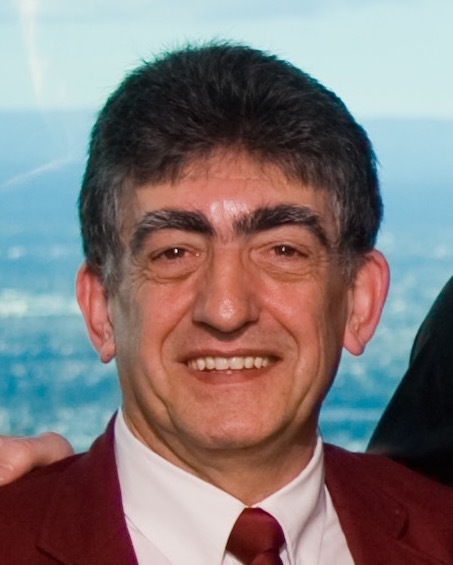 A stalwart at many major championships including Oceania 2007, The City of Melbourne titles, Victorian and State Billiards and Snooker championships. Martin also keeps himself in trim by riding his bike over 200 kms. per week . That’s a push bike not a motor bike. Officiated at all major Victorian tournaments, Australian National titles, Princes Cup, Kings Cup, Lance Pannell and pennant finals. Paul is newly appointed as a referee this month but has already proved his competence at the National Junior Titles held this year at Brunswick and enhanced that reputation with his work at the West Coast International where he refereed a total of 12 frames including those of one of the quarter finals. Paul brings a wealth of snooker knowledge to the fraternity and is acknowledged as one of Australia’s top players. His latest claim to fame was his triumph in the 2015 Australian Masters which completed a first time father and son same year double after son Ryan’s U21 Oceania title. 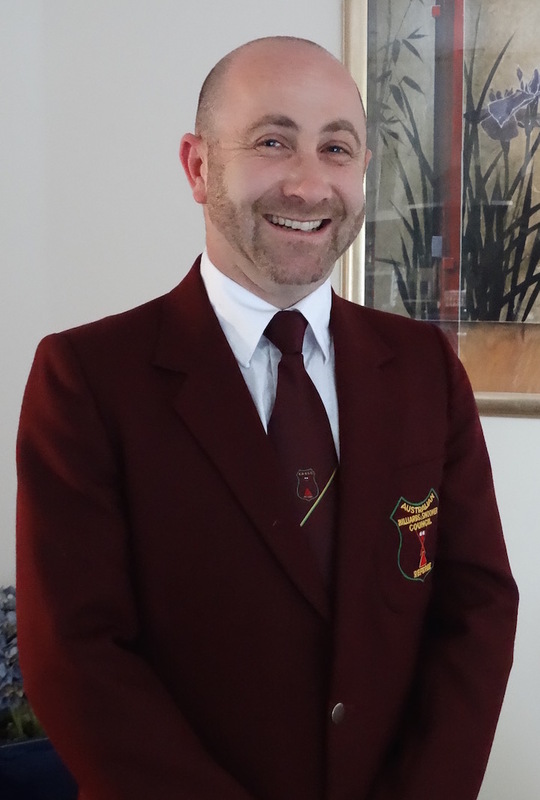 Paul is also the National Director of Coaching and is accredited with Level 2 Examiner status that qualifies him for that position, he is also one of Snooker’s (and life’s) nice guys. Mark is another competent and reliable Victorian Referee and usually one of the first with his hand up whenever we are required for tournaments. He has been an ever present at all the Melbourne events since accreditation including all Pennant finals. He refereed in the final stages of the City of Melbourne tournament last year and has taken charge of the final of the Victorian Women’s Open Snooker Championships two years running. For all those pennant players wishing to solve any rules disputes you will find Mark to be very approachable, don’t be put off by his height and imposing physique. Officiated at all Billiards tournaments played in Victoria since May 2013, including the finals of the 2013, 2014 and 2015 State Titles and all other ranking events. Also refereed at the Oceania Billiards tournament held at Albury in 2014 and more recently at the IBSF World Billiards Championships held in Adelaide. Craig has been a member of a Kings pennant team for every season since Kings opened. He became a passionate student of the game in all its guises including the rules. 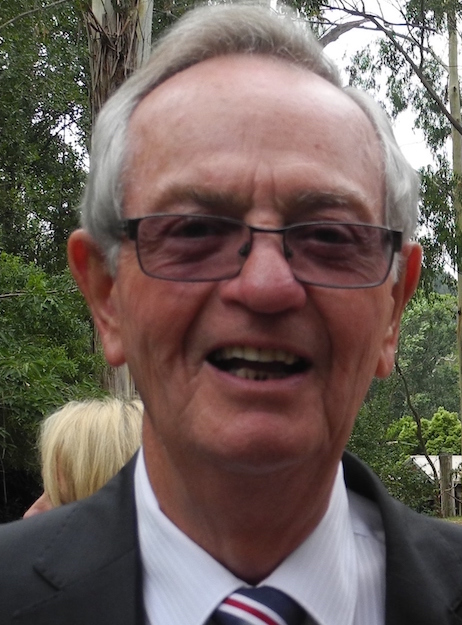 He became one of John Ivett’s star pupils and since accreditation he has officiated at many tournaments including Kings cup, Princes Cup, Pot Black, Fred Osbourne, Lance Pannell, COM and the Frankston Invitational and was in charge of many Sunday matches. He is warmly welcomed back after a short absence.